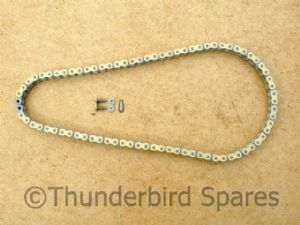 Primary Chain Triumph Thunderbird 6T 1950-53 Rigid Heavy Duty Type. 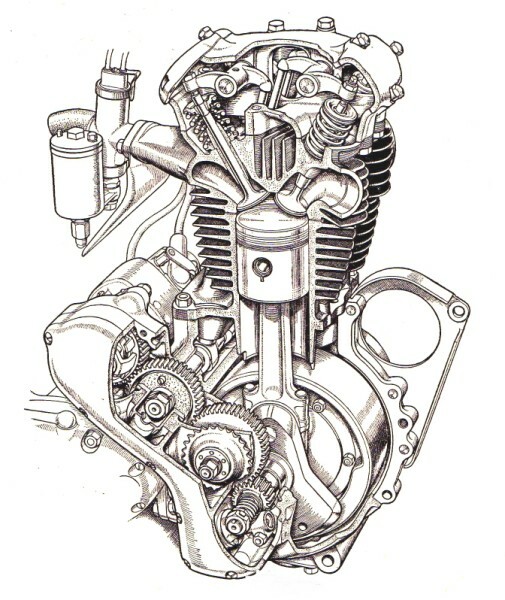 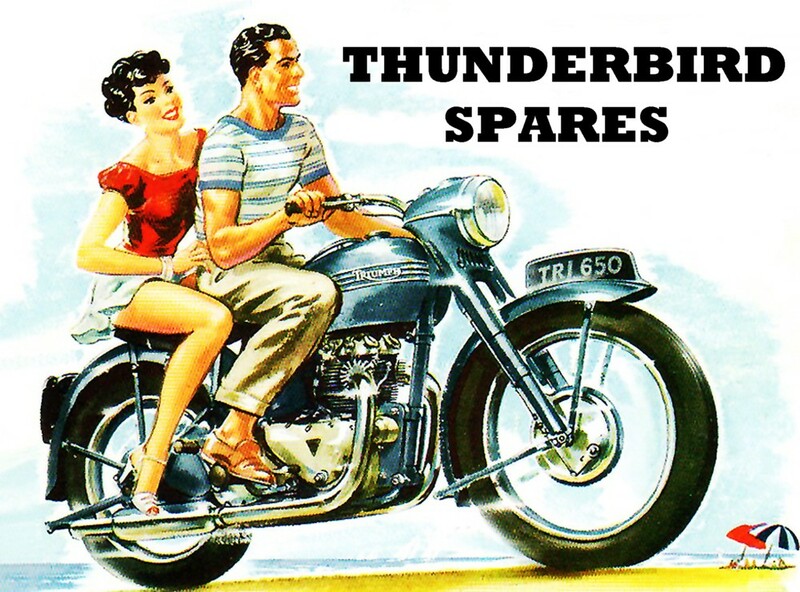 Primary Chain,Triumph Thunderbird 6T, 1950-53 Rigid, Heavy Duty Type. 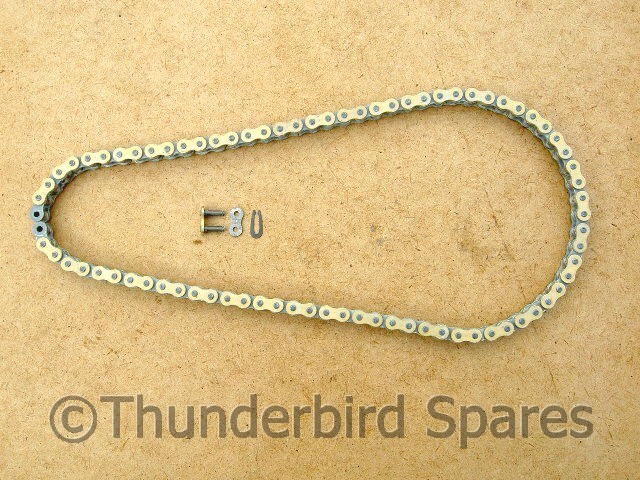 This is a new Regina primary chain to fit the Triumph Thunderbird 6T pre-unit construction model from 1950-53. 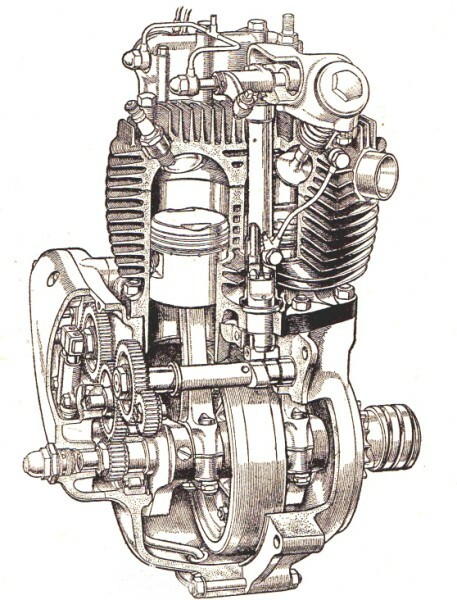 This is a heavy duty type, suitable for higher mileage and performance use, we also sell a standard duty type for normal useage (cheaper! 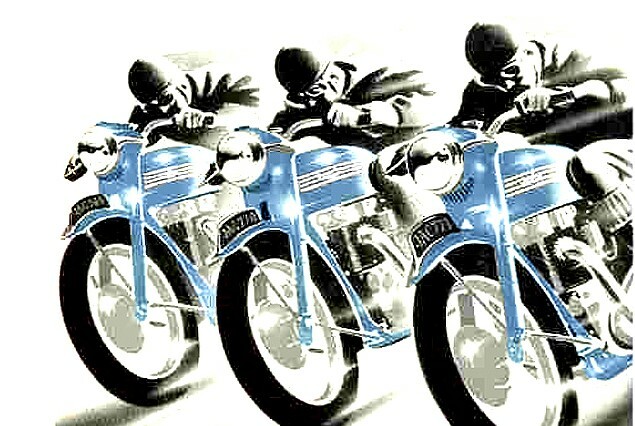 ), please see our other listings.